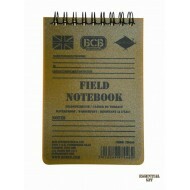 Write your important notes with ease (no matter how strong the rain!!!). The pages can be cleaned and reused over and over again. 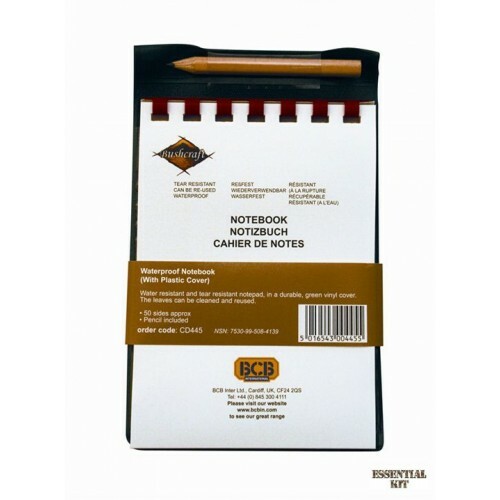 The waterproof notepad is NATO approved and has been successfully used by the military in all terrains and all weather conditions for a number of years. 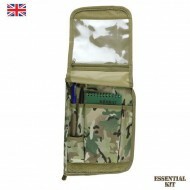 Comes with a pencil fitted into the durable, green vinyl cover.